As statuesque models glide way down the runway, glaring ahead in the most glamorous of ways, excited crowds gather to see the latest in styles, with many imagining in their minds exactly how they would feel donning this season’s most outrageous haute couture or perhaps just the latest in a line of luxury wear. Whether the goal is to outdo everyone else with the most unique wardrobe, or simply to be classic and comfortable, our clothes make a statement about our identities. Even when we don’t care what we wear, we make a statement. Generally though, we do rely on the designers of the world to help us along in accentuating our identities and personalities with materials to adorn our bodies. And in a world that is realistically ‘off the rack’ for most of us, sometimes that causes challenge—and discomfort. While artists and designers as a comprehensive whole are certainly not known to be timid in using an array of materials—both traditional and wildly alternative—as some of them embrace new skillsets with digital design and 3D printing, they are opening a new world not just to themselves as creators of fashion, but also to those who are wearing their clothing. 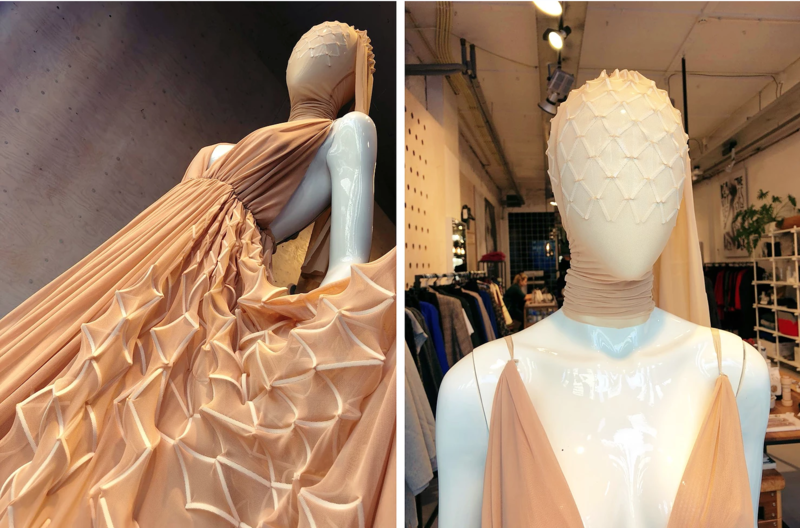 If you were imagining 3D printing materials as only suitable for industrial matters, the latest in 3D dresses will certainly change your mind—and your look. With a prototype line just released through the modeclix project, what you will see indeed are dresses that are extremely appealing and look not only very comfortable, but also durable. Customization is key within this project as well, helping to propel along the idea that one day clothing off the rack may become a thing of the past as the tailoring of the future comes into play with technology that offers spectacular sustainability, as well as affordability. Modeclix is certainly meant to work as a demonstration of forward thinking progress in fashion. The project was headed up by Dr. Shaun Borstrock at the University of Hertfordshire Digital Hack Lab. At the University, he wears many hats, from Associate Dean to Head of Design. For this project, the design team also collaborated with well-known 3D specialist and designer Professor Mark Bloomfield, founder of electrobloom, which focuses on designing and developing customized accessories, gifts, and interior products—many of which are 3D printed. There are numerous fashion designers who have forged ahead with 3D printing in apparel, and we’ve enjoyed seeing the designs of Iris van Herpen, Noa Raviv, and Chanel designers, all of whom were part of the inspiration for the modeclix project which offers its own trademark in marked wearability as well as similarity to more traditional fabrics, demonstrated as they incorporate a new interpretation of weave, stitch, and knit. Movement in the material indeed plays a central role as you watch the video below, ‘Molly Makes a Dress,’ along with striking fabric, coloration, and overall design. The prototype line consists of eight dresses and two headpieces which can be customized. Size and shape can, uniquely, even be fitted after 3D printing as the ‘links’ in the material can be taken out or expanded manually. And if you are wondering about color after seeing the video, the materials can be dyed in virtually any color or shade. “I’ve spent the last 25 years exploring how technology and 3D printing can enhance production techniques for jewellery and accessories, and this has been a fantastic opportunity to take this research even further. There is a huge amount of potential to develop complex construction techniques that defy traditional pattern cutting and create garments that are multi-functional, customisable and wearable,” said Professor Mark Bloomfield, Managing Director of electrobloom. If you are interested in seeing more of this modeclix collection, mark your calendar as you can view it online beginning on May 1st. You can also actually see the pieces at the electrobloom store in London (Studio 2.11 , Oxo Tower Wharf, Bargehouse Street) from May 23rd on. Work like this indicates a very positive evolution for the fashion industry, allowing for the individual to look forward to one-of-a-kind pieces without having to travel to design houses in Paris and spend exorbitant amounts that ‘regular people’ simply don’t have for the clothing budget. 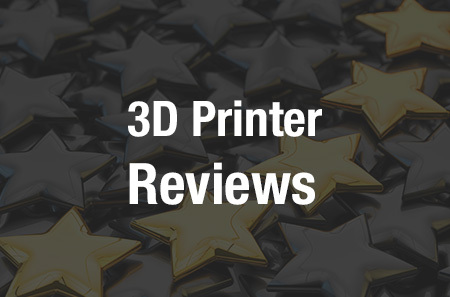 With 3D printing and progress in materials sciences, consumers can look forward to fashion-forward clothes that will be of much higher quality, better fit—and hopefully, with a much more attractive price-tag too. Discuss in the Modeclix 3D Printed Dresses forum over at 3DPB.com.